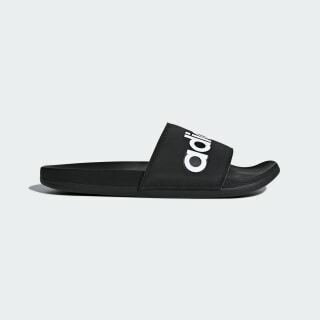 Classic slides with comfortable cushioning. Slip on these sandals when your workout is over. 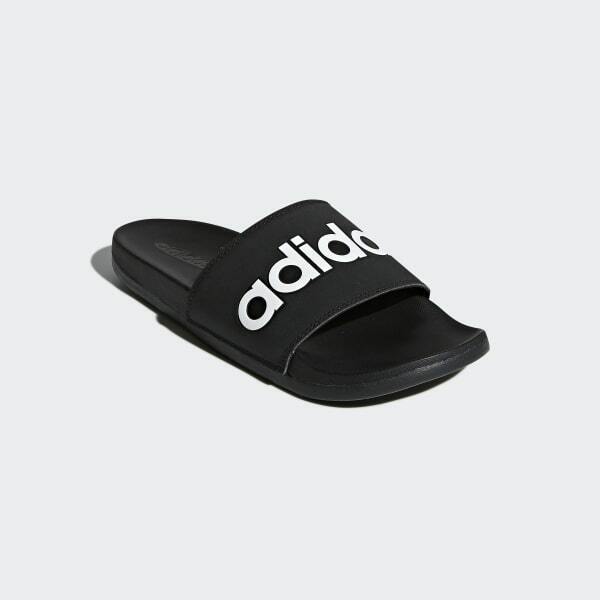 A pillow-soft cushioned footbed matches the shape of your foot, while the bold adidas graphic on the strap makes them classic Adilette slides.